At the IPEX 2010 show in Birmingham, UK the largest booths are no longer those of press manufacturers like Heidelberg or Man Roland but of printer manufacturers like HP, Xerox, and Canon. Digital inkjet printing technology is the hot topic, along with web-to-print and cross-media publishing. Many see the success of the show as a clear indicator of the revival of the graphic arts market. The focus on digital print is also visible at Graph Expo 2010 where Heidelberger Druckmaschinen and Komori are absent while manroland and KBA aren’t showing any presses. Even though digital printing grows, it still represents only around 3% of the total print volume and 6% of the print value. The graph below shows the 2010 market share of sheet-fed offset printing press manufacturers. Adobe discontinue their Partner Connection Print Service Provider Program, which provided printers and service bureaus with easy access to and support for Adobe software. Declining membership is cited as the reason for the cancellation. 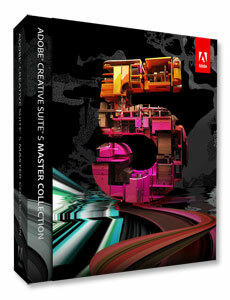 Later in the year, Adobe launches Creative Suite 5. Record profits in Q2 prove that there was a pent-up demand from users who skipped the previous release(s). Version 6.0 of the Unicode Standard adds support for emoji. This ensures fonts have a standardized way of dealing with happy faces and other icons. In 2015 additional icons like ‘happy poo’ are added, marking the first time in history that national news reports on font encoding. Prepress workflows continue to evolve. Heidelberg’s Prinect-S targets small and mid-size printers. 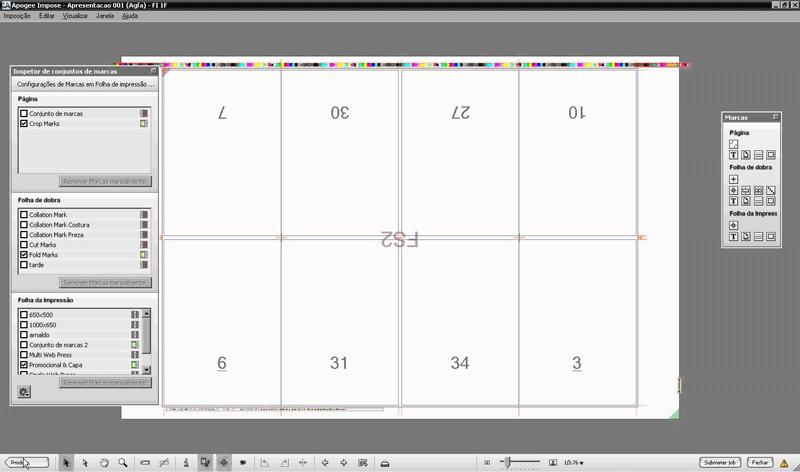 Agfa incorporates their own rules-based imposition engine in Apogee Prepress 7. The gradual migration from print to electronic media takes another step forward with the Apple iPad tablet. 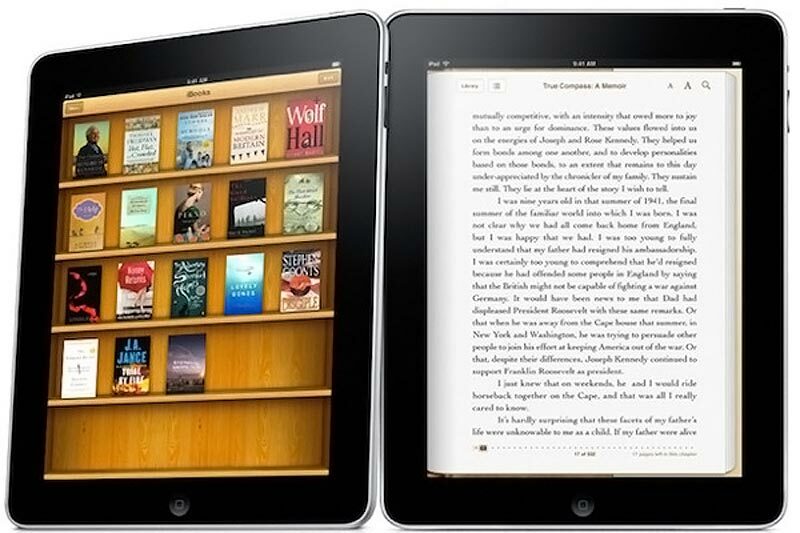 Apple manages to sell 1 million tablets in the first 28 days after its launch, along with 1.5 million ebooks. Applications like Flipboard, which is described as a ‘social magazine’, show the potential of the device. Many print magazines release their own dedicated apps, with Wired selling 105000 copies of its first issue in June. As the novelty wears off, those numbers drop to 32000 copies by September. During his opening speech at the DB2010 conference IDPF president George Kerscher states that “Exponential growth will put digital publishing on par with print in five years time”. Turquoise (Pantone 15-5519) is the color of the year. The 50000 Shillings note from Uganda is banknote of the year. Among the hundreds of typefaces released that year, it is Ayita Pro from Jim Ford that caught my attention. A 7.0-magnitude earthquake hits Haiti, devastating its capital Port-au-Prince and killing 230000 people. For weeks volcanic eruptions beneath Eyjafjallajökull, an ice cap in Iceland, disrupt air traffic in Europe. In the Gulf of Mexico an explosion on the Deepwater Horizon oil platform causes a gigantic oil spill. After an accident thirty-three miners get trapped in a mine in Chili for 69 days. The online publisher Wikileaks leaks internal reports about the US involvement in the War in Afghanistan as well as nearly 2000 confidential or secret American diplomatic cables. Celebrity of the year Lady Gaga wears a meat dress at the Video Music Awards show.